Screen printing was a technique first used by the Chinese almost 2000 years ago. Human hair was stretched across a wooden frame to create a screen. Stencils made from leaves were then attached to the screens. This is considered to be the first application of screen printing. Later, the Japanese adopted the screen printing process and used woven silk to create the mesh and lacquers to make stencils. 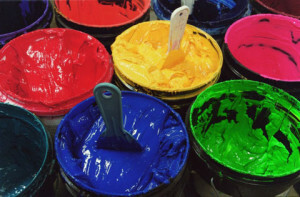 The use of silk is where screen printing got its alternative name “Silk Screening”. 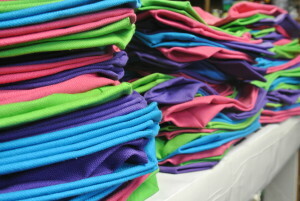 When it comes to apparel printing, screen printing is the industry standard for superior quality. Most graphic tees sold in major retail stores have been screen printed. 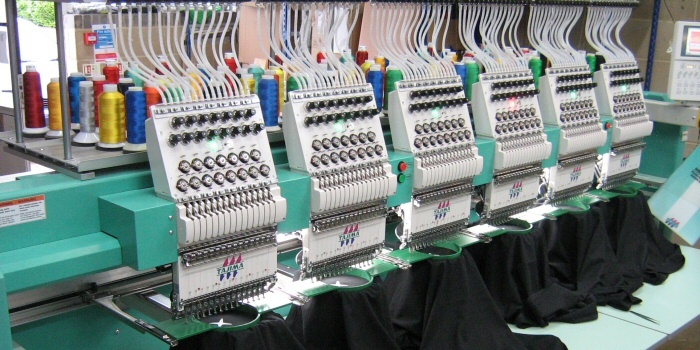 The process is designed to make garments bold in appearance yet cost effective at the same time. Today, screen printing is accomplished by making a mesh stencil (called a screen) for each color that needs to be printed. Screens must be lined up (or registered) and printed on test sheets to ensure that all of the colors line up correctly. 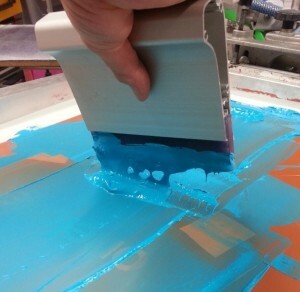 Inks are then pushed through the screens one color at a time onto the apparel. Finally, each piece is run through a large dryer to cure the inks. Can I Only Print 1 Shirt & Why Do I Have to Print in Bulk? to be printed in bulk. The printing part of the process is actually the fastest part. All the costs and time are in the setup. This is why the cost per shirt goes down the more you print per design. 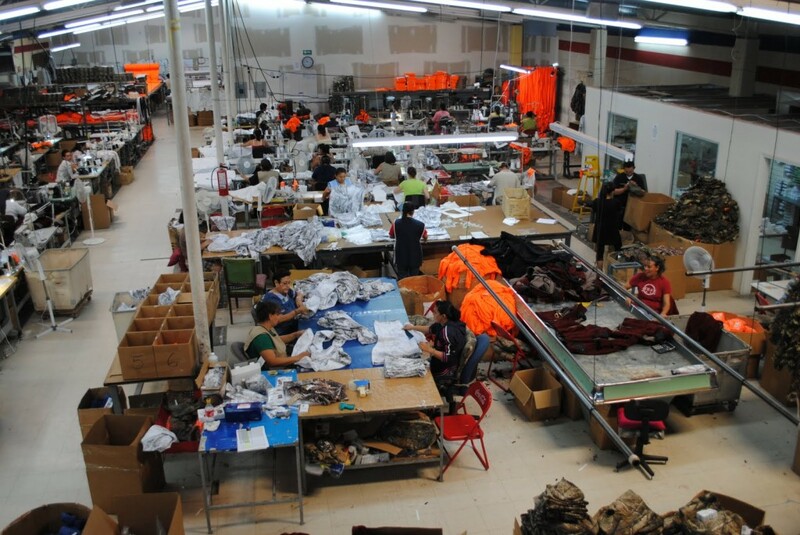 ting a shirt ready to print and requires almost every employee at the company. Artwork has to be mocked up and films have to be created. After this, the screens department converts the film into screens. Next, the printers setup the presses to run the shirts. It takes a good bit of time to setup a press to run shirts. 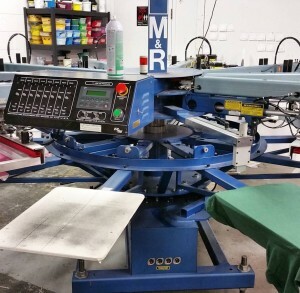 Because of this we cannot print 1 shirt at a time as it would easily cost $150+ to do. The smallest order of shirts we will do is 24 of the same design. A lot of factors go into the final cost of a screen printed tee. We have tried to make things as simple as possible, starting with providing free screens & setup fees. We also provide our special underbase free of charge. You just need to decide what garment you would like to print on, how many shirts you want of each design and how many ink colors will be in the design. Check out our Pricing Charts or drop us an email and we can send you a full quote. Picking out a brand and style can sometimes be the hardest part of the process. There are many different options, catered to different situations and personal preferences. We’ve attempted to help eliminate some of the confusion on our brands and styles pages. 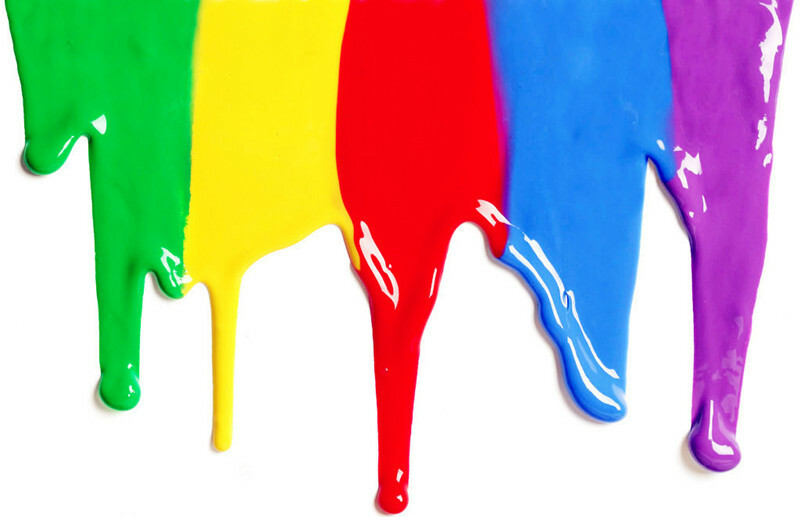 If you can think of a color, we can print it. The hard part is telling us what the color is. The only true way to do this is by providing us with a PMS color #. To do this you need a Coated Pantone Book. Find the color you want and give us the number next to it. If you don’t know exactly what colors you need, no problem. We will do our best to pick them out for you but cannot guarantee a perfect outcome (this is called “PMS Color Matching”). Every computer monitor is different, so the colors on your screen will look different when displayed on the monitors in our art department. Your print will only be as good as the artwork you provide. 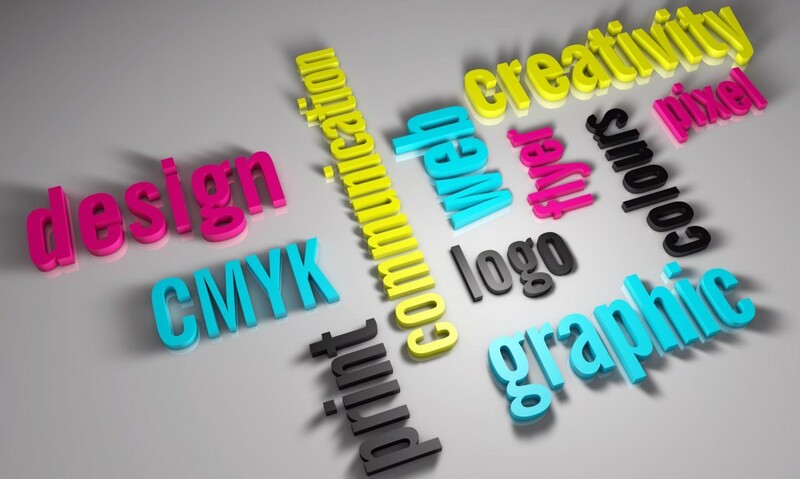 All files need to be at least 300 dpi or vector format & sized to the size it should be printed. Learn more about prepping your artwork files. 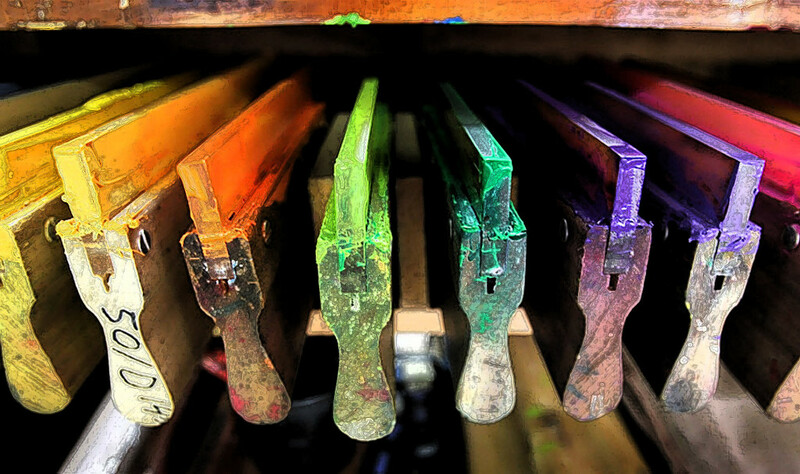 At Threadbird, there’s nothing “standard” about our standard printing process. We believe that you shouldn’t have to pay extra to get a great quality print. We use a special hybrid style of printing, applying a discharge underbase with our special soft inks on top. The outcome is a beautiful, bright, super-soft print (even on dark colored shirts). And they only get softer after you wash the shirts!. We have won multiple awards using this method and it’s all done at no additional charge to you. 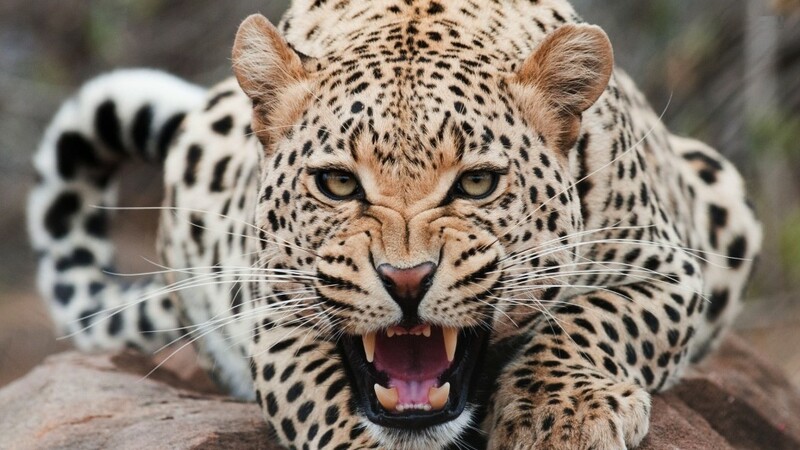 In order for a print to be perfect you have to print on a smooth, flat surface. Any print that goes over a seam, collar or any other uneven surface will never be perfect because the screens cannot lay flat on the garment. We always recommend staying away from any printing that will go over seams but we will gladly do it at your request. Note: Threadbird will not accept responsibility or provide refunds for garments that have print errors due to printing over any seam. “All-Over” printing is accomplished using a process called cut-and-sew, in which the fabric is printed prior to being made into a t-shirt. This is a service that Threadbird does not currently offer. We can print on jumbo screens which are 23.5 inches tall by 17.25 inches wide. This will cover most of the front of a shirt on an adult small not including the sleeves. What are Underages (aka Spoilage)? Due to the nature of the screen printing process it is very common for a shirt or 2 to be missing from your order. Shirts can get damaged during the printing process or we might get shorted by the vendor. In order to keep prices down, we cannot order extra shirts. Please keep this in mind when ordering (it is never a bad idea to order extras). We always do our best to get you what you ordered. Whatever you don’t receive will be refunded or credited to you. Want to take your product and your brand to the next level? Let us help you customize! We have all types of different finishing options like Custom Tagging & Bagging.